Join us in our journey for justice! Learn how to connect with SISTA FIRE. We are a small and growing network of women of color from across Rhode Island. We are on a journey to create a space where we can build foundations for deep solidarity across differences, strengthen community connections, and create change in our lives and communities. SISTA FIRE aims to build on the practices of strength from the past to engage in the present, and plant seeds for the future. We are on a journey to create a space where we can build foundations for deep solidarity across differences, strengthen community connections, and create change in our lives and communities.  SISTA FIRE is co-creating a network of women of color aged 18 to 30 years old to build our collective power for social, economic and political transformation. We will define a pathway to change through our bold vision, strong organizing and a fearlessness to hold our values. SISTA FIRE has multiple way you can engage. Join our journey for justice. SISTA FIRE IS LOOKING FOR BOLD WOMEN! 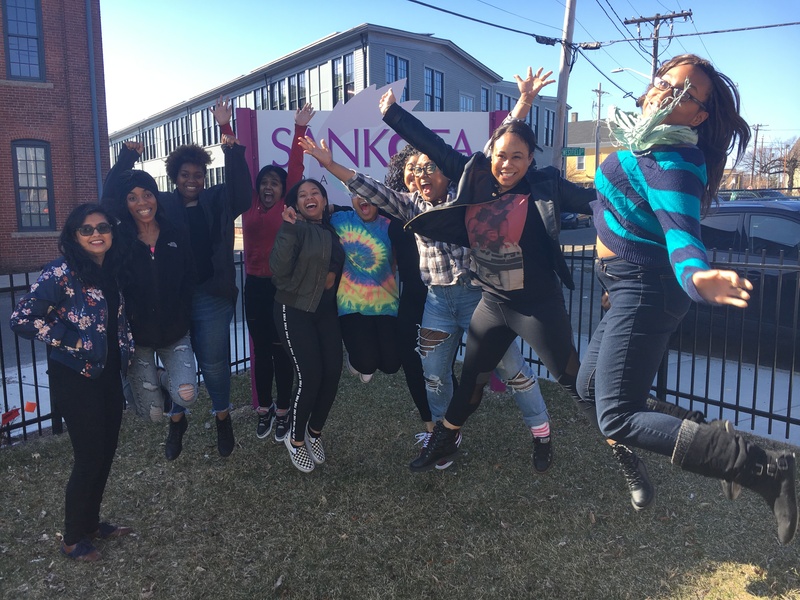 We are developing a network of women of color–ages 18-30–to build our collective power for social, economic and political transformation. This fall, we hope you will join us in our SISTA Circle. Meet the hearts behind Sista Fire.